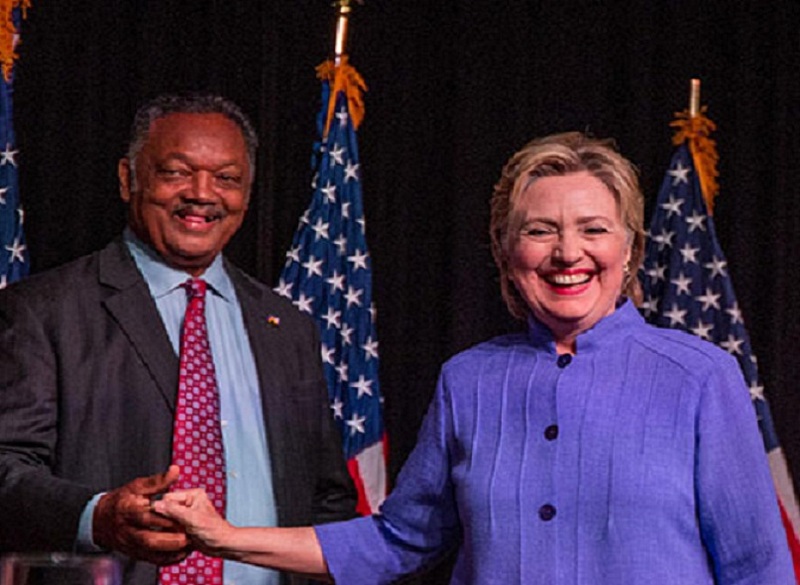 ‘Civil rights activist’ and race baiting Jesse Jackson has exhorted Barack Obama to pardon Hillary Clinton in a move that he believes would help heal the country. 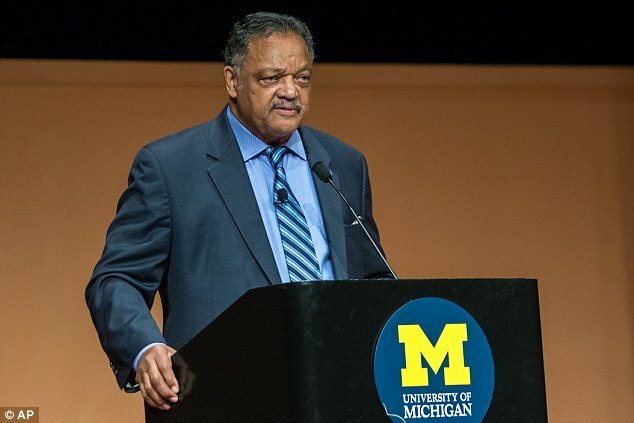 Mr. Jackson made the plea along with the college students who were in attendance at an anti-racism rally at the University of Michigan this last Wednesday. Jackson called on Obama to do what President Gerald Ford did for President Richard Nixon and that was a full pardon for any crimes he may have committed…like ‘Water Gate’. Just last week, the White House refused to rule out the possibility that President Obama would grant Hillary Clinton a pardon and thus protect her from the Trump campaign promise to assign a special prosecutor to indict Hillary. Donald Trump repeatedly threatened during his many campaign rallies that, if President, he would assign a special prosecutor to investigate Clinton. That threat seemed to take a back seat according to his ’60 Minutes’ interview, in which he was very hesitant to pursue her prosecution.